Home Pigeon Drinker. 5 Litres. 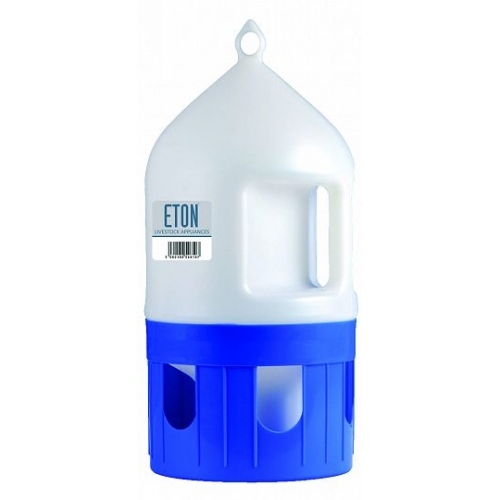 A High Quality Hanging or Standing Pigeon Drinker. Complete with Easy Grip Handle & Hanging Loop. Can be used for Poultry and Pigeons.